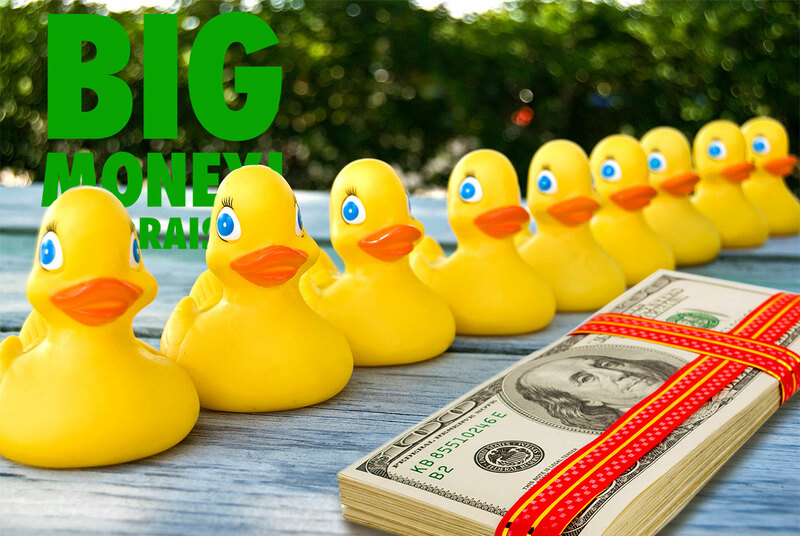 Do you want BIG MONEY Gifts for your nonprofit? In these “lessons” I’m going to take you on a step-by-step journey to show you that YOU CAN DO THIS! 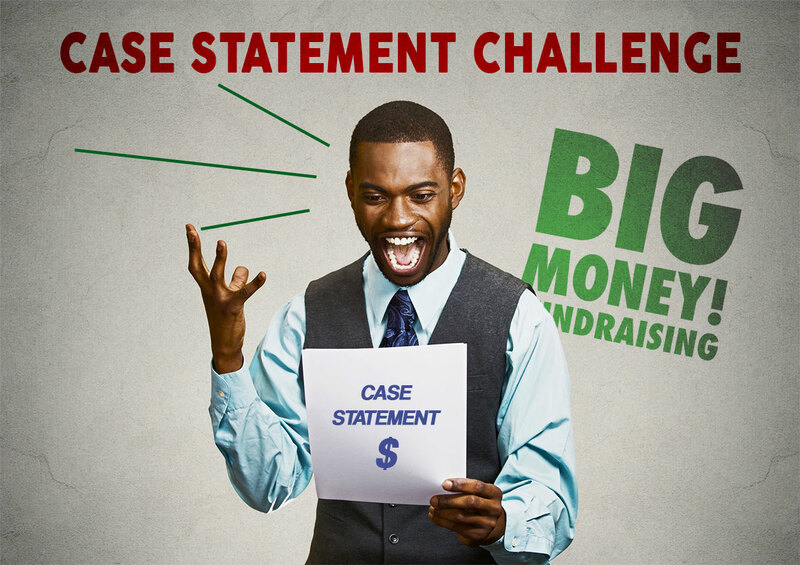 You can capture BIG MONEY gifts for your nonprofit, even if you are small. I promise that what you learn here will turn you into a BIG MONEY Fundraising David when you go up against all those Goliaths out there! Would you be surprised to learn that Lesson #1 is to write down how much money you need? Go ahead! 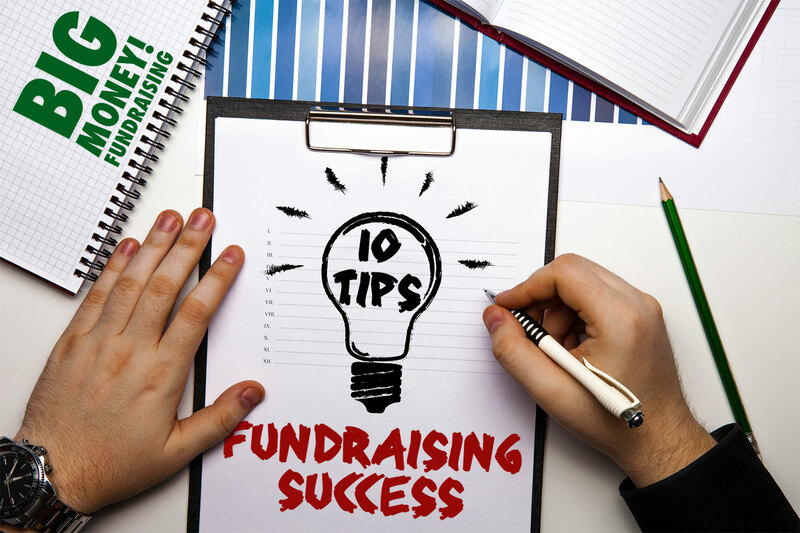 The first question: How much money does your nonprofit require from gift support to keep its doors open this year? The second question should also be easy to answer: How much money did your nonprofit raise last year? Go ahead – write that down, too. OK, here’s the third question: If you make a list of the top 20 percent of those who gave you these gifts, when you total up those gifts, do they add up to between 50 percent and 80 percent of all the money you brought in last year? The people who made these larger gifts last year are (by definition) your existing BIG MONEY Donors. So, keep that list of names close by at all times. You and I are going to refer to that list frequently, and we are going to make a plan to dramatically increase those gifts. But we are not going to stop there. We are going to get you ready to bring in more BIG MONEY donors from people who haven’t even heard of your nonprofit. And we are going to have fun doing it! If you really need BIG MONEY gifts, you can have them. 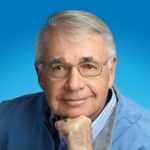 I’m talking gifts of $25,000, $50,000 and even $1 million can be yours if you follow along with my BIG MONEY Fundraising Fundamentals 101 BLOGS and employ what you’ll learn here. Can you ask questions as we go? Yes, I encourage you to do that. 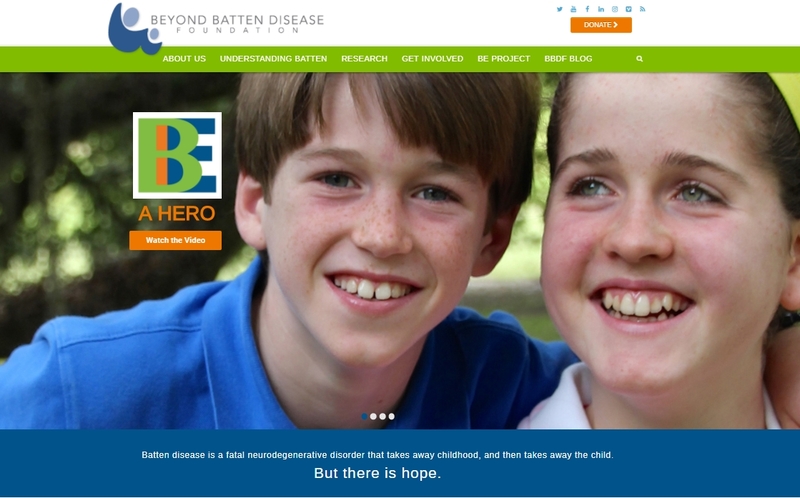 At the bottom of our website (nonprofitfundraisinghelp.com) is a place for you to share your questions with others who are on this journey. Don’t be shy! 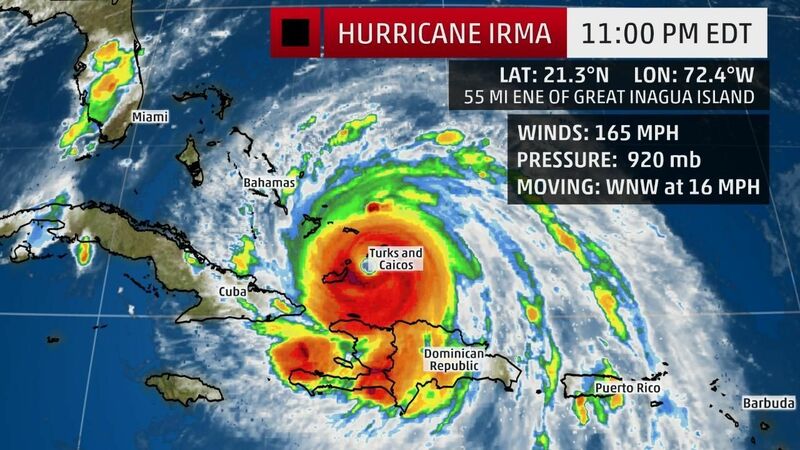 You will be helping all of us by sharing. OK, students. Buckle up! 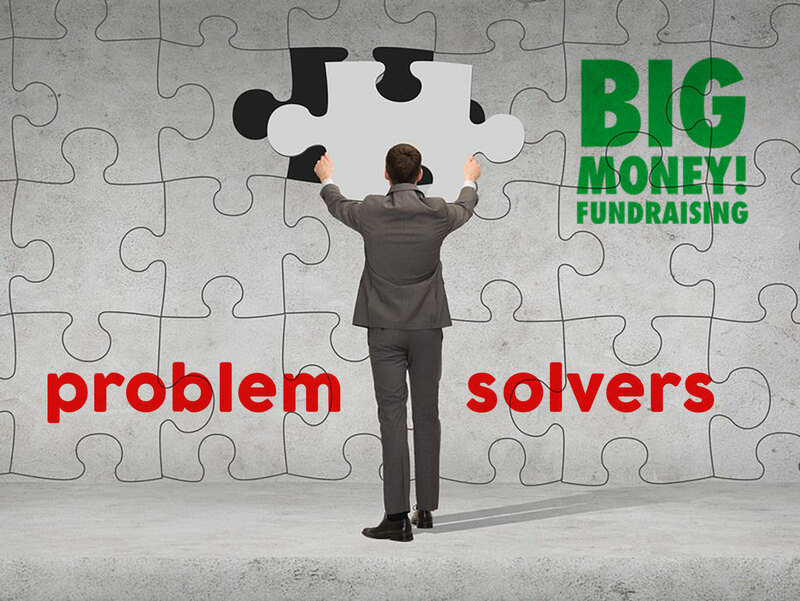 The next lesson on BIG MONEY Fundraising comes out tomorrow! 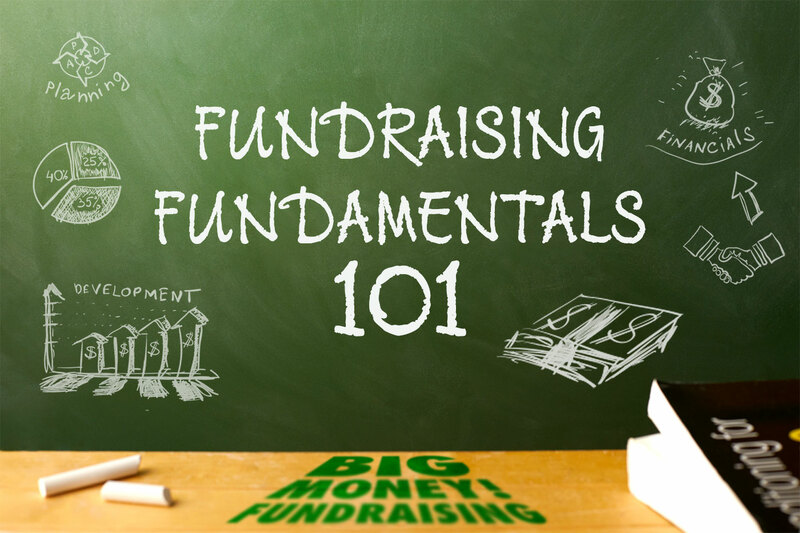 To discover how you can put these lessons to work, read Secrets To BIG MONEY Fundraising! It’s my two-book set available for purchase at nonprofitfundraisinghelp.com.